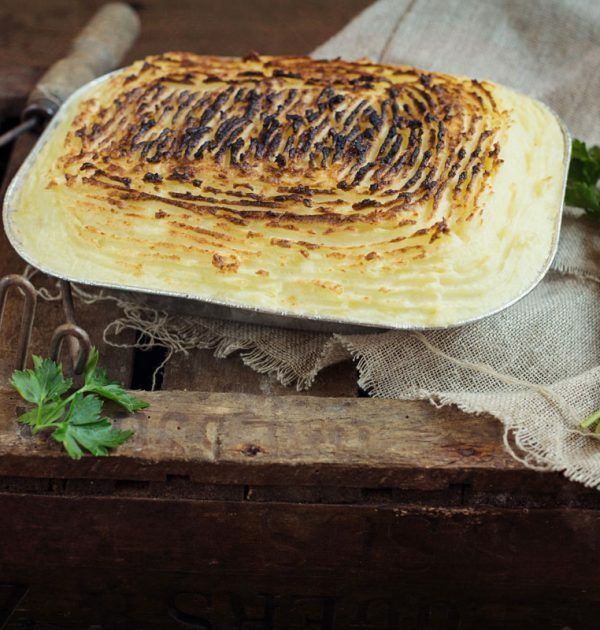 The Kitridding Farm Cottage Pie is layered with delicious prime minced Steak, in a rich gravy with peas and carrots, topped with a buttery mashed potato. 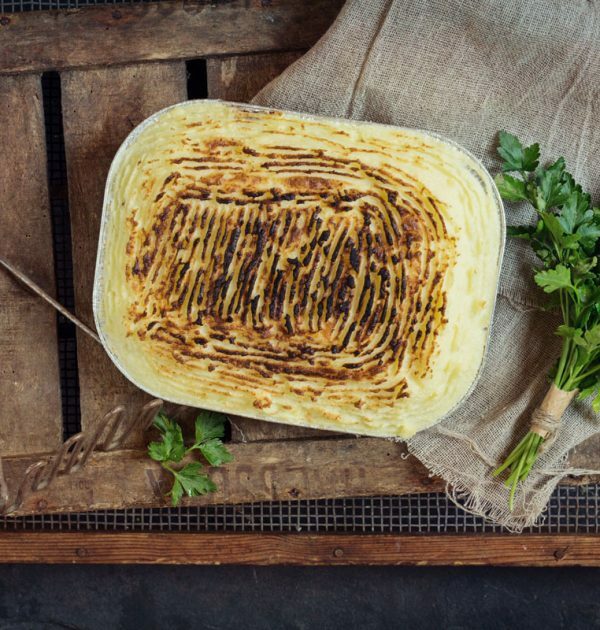 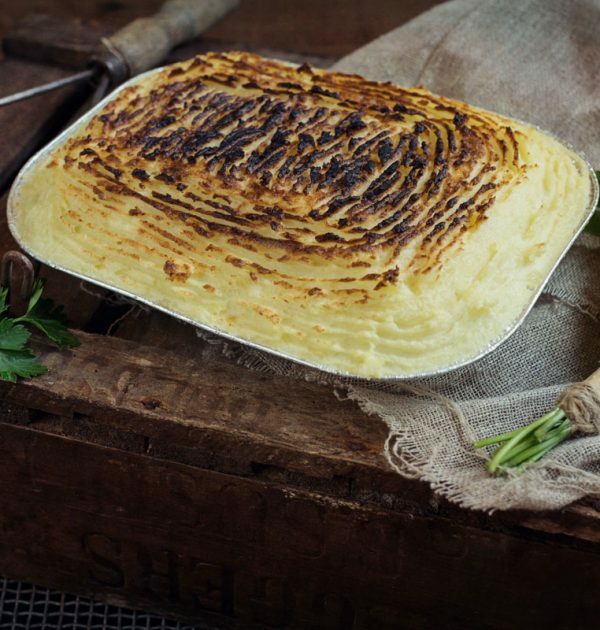 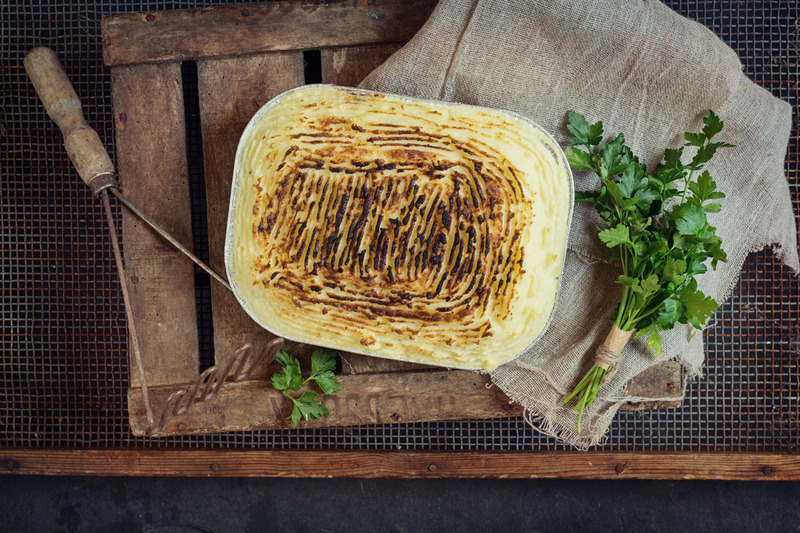 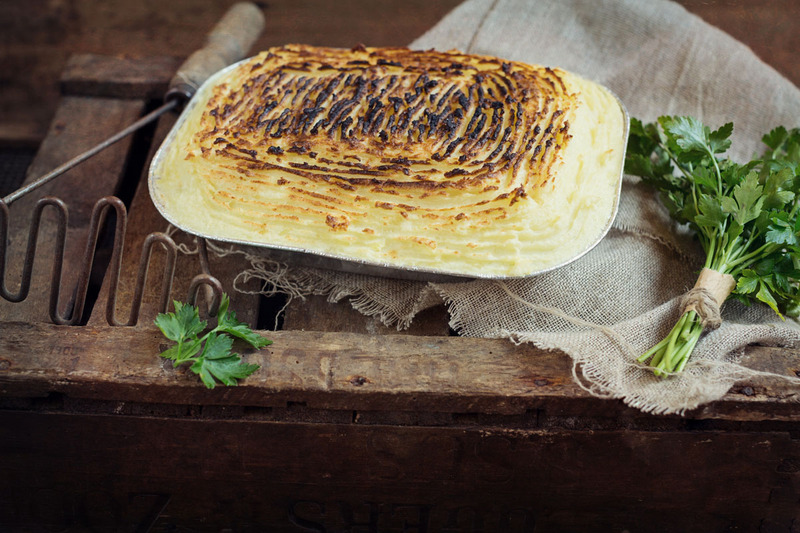 Whether you are eating this with garden peas, pickled beetroot or simply with extra gravy, our cottage pie is a family favourite. 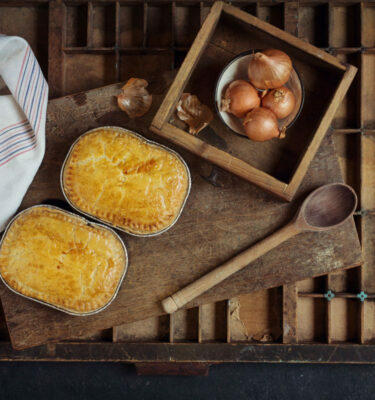 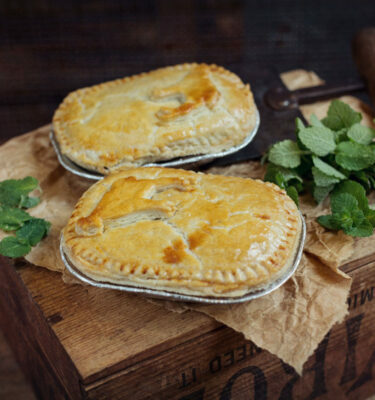 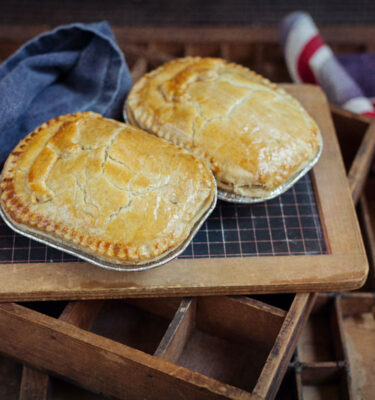 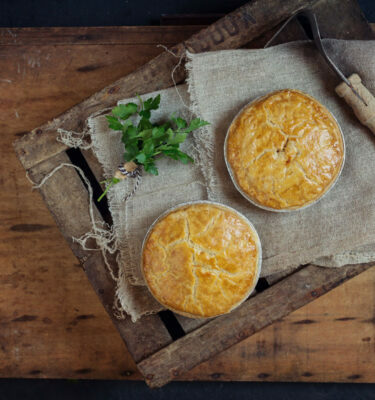 Kitridding pies are made using the finest cuts of meat from our home reared Shorthorn beef, Swaledale lamb and locally sourced pork. 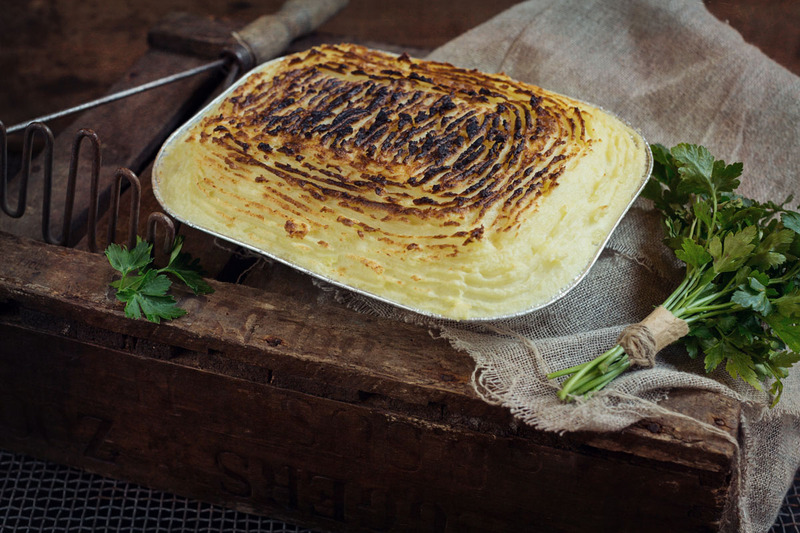 Each pie is lovingly made from scratch here on our premises.